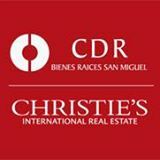 C/D/R San Miguel is a leading full service real estate company affliated with Christie's International for mid to high-end homes in San Miguel de Allende. Our team of skilled and experienced professionals will assist you with every step in the purchasing, building or selling process. Our reputation for matching buyers and sellers, for providing personal attention and for negotiating excellent deals is unsurpassed. 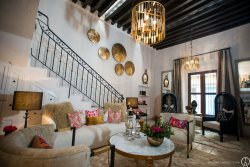 If you are considering buying or selling a property in San Miguel de Allende, contact us today and we will be pleased to show you why you should work with C/D/R San Miguel.